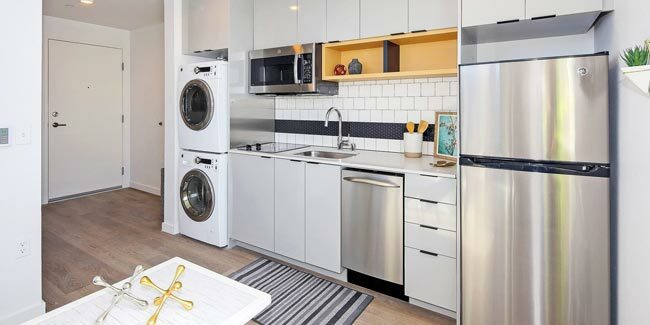 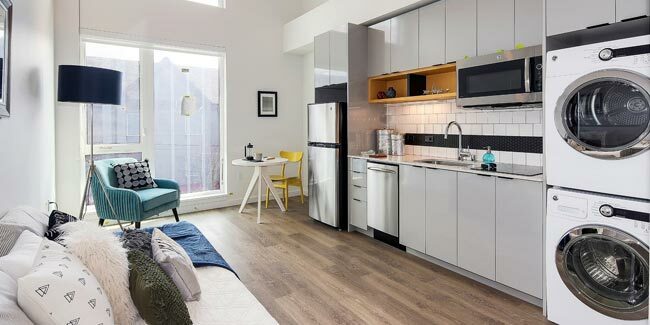 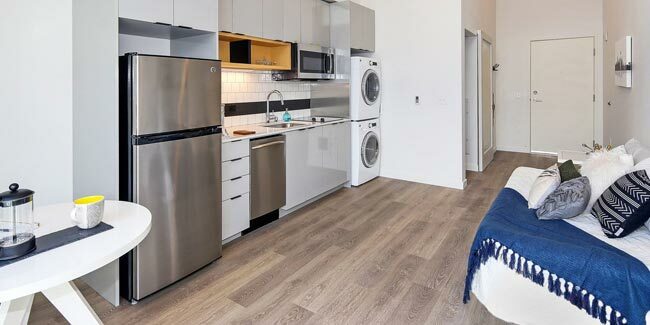 The Luna Apartments are located just minutes away from the new Link Light Rail tunnel station and are classified as Small Efficiency Dwelling Units, which makes it ideal for student housing. 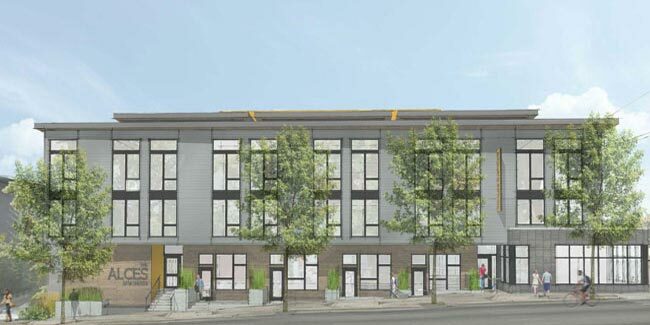 Structure consists of four levels of wood framing with several loft-style townhouse units at street level and rooftop amenities. 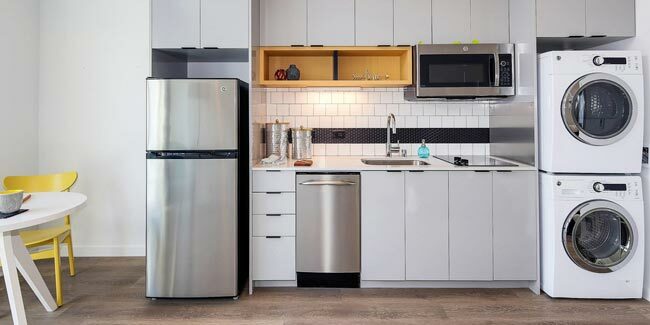 OWP was responsible for design and installation of all plumbing systems, including high-efficiency water heaters and re-circulating hot water system.